« The Devil’s Road to Kathmandu, Paperback Out Now!!! “A new book offers a visually stunning look at the cultural, geographic, archaeological and ethnic diversity and beauty of a country only now stepping out of the shadows.” writes Ezra Kyril Erker in a full page spread in this Sunday’s Bangkok Post. My new book, put together with photographer Hans Kemp is out now. Read a French language version of the review here. 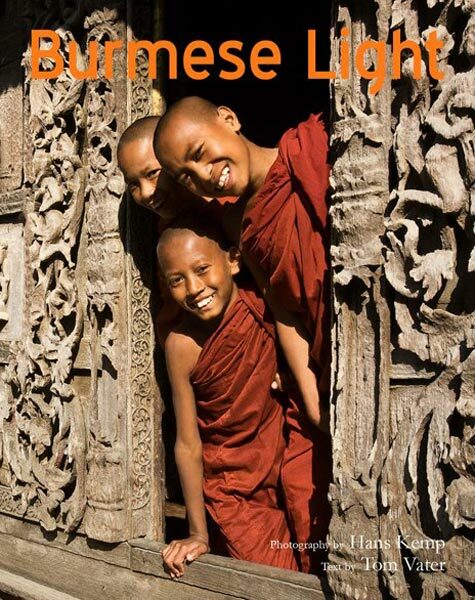 Read an interview about Burmese Light with Hans Kemp here.